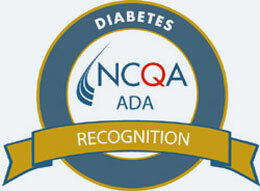 Quality and compassionate patient care is our number one priority. Over the last 12 years, we have served the Rio Grande Valley with an impeccable degree of professionalism, the highest and most excellent standard of care, and a compassionate commitment to our patients. Download our mobile patient health care application. Please click on the links below to access the new patient paperwork in English or Spanish. Our Philosophy On behalf of Pedro J. Peñaló, MD, PA, we welcome you to our medical practice. At Weslaco Medical Clinic and Mercedes Medical Clinic, we strive for excellence in everything we do. 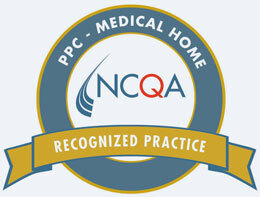 Quality and compassionate patient care is our number one priority. Over the last 8 years, we have served the Rio Grande Valley with an impeccable degree of professionalism, the highest and most excellent standard of care, and a compassionate commitment to our patients. Our patients enjoy treatment by outstanding providers and medical staff. Our clinics run on a service-oriented philosophy and provide patients with the best access to improving their well-being. 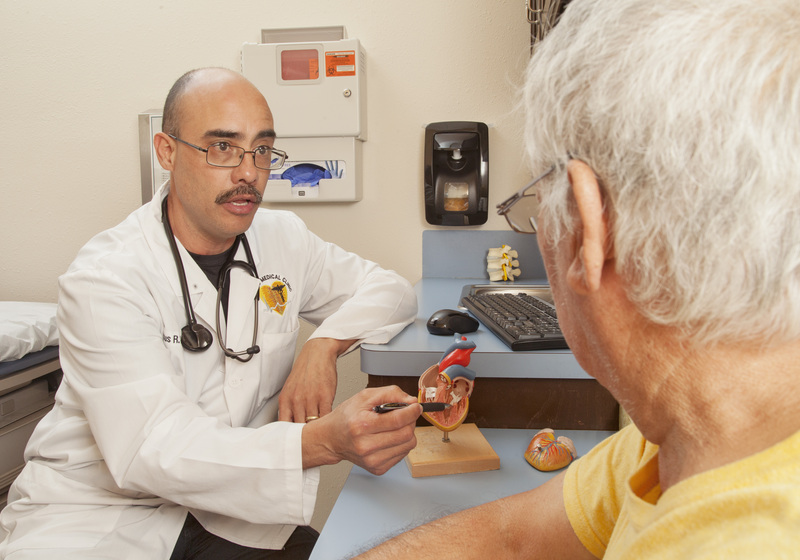 Our internal medicine physicians and providers specialize in the care of patients 18 years of age and older. Our practice provides a range of diagnostic procedures right in our offices and we also have admitting privileges to Doctors Hospital at Renaissance and Knapp Medical Center. Our patients benefit from personalized care while hospitalized, as we believe in providing the best, personalized medical attention at all times. Our welcoming staff is dedicated to providing all patients with the best experience.